A lot of things happening here. I really need to post more often. The big exciting news is we’re going on a cruise! It’s my first ever and my first vacation since 1998. Sheesh! I think I’m overdue. 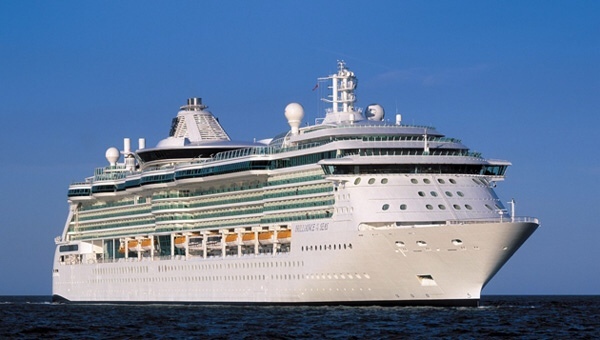 Hubby and I are going on the Royal Caribbean cruise to New England/Canada. Only 20 more days and we fly to Boston and hop on the cruise ship. I’ll be sure to post a lot of pictures when we get back. I also need to make some crochet updates soon so be on the lookout. Thanks for your great blogs about your cruise! We are leaving on a New England/Canada cruise on Thursday so I’m excited to see your pics and recommendations. Thanks again!! !